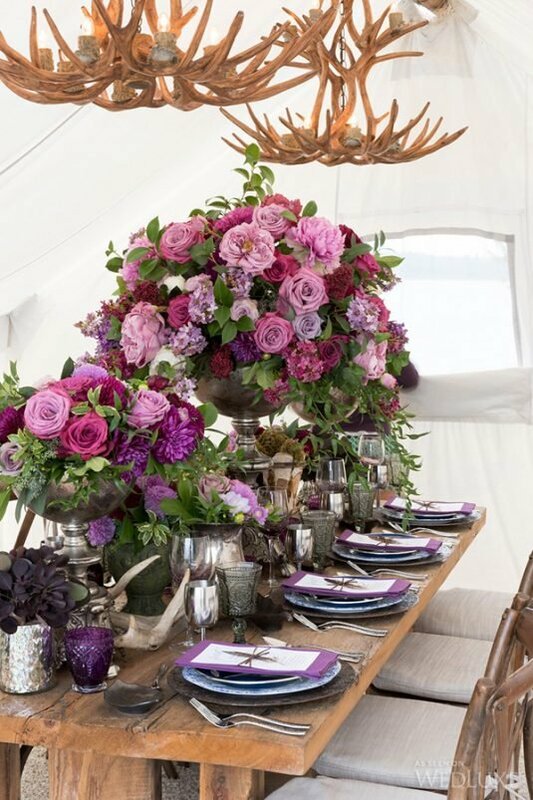 The rare beauty of the great Canadian wilderness and the ultra-chic glamping trend both provide endless inspiration for bringing the height of luxury to the rugged outdoors. Check out this video for the behind-the-scenes scoop on how this feature came together! Into the Wild – Making of a WedLuxe Editorial. from Outside In Studio on Vimeo.